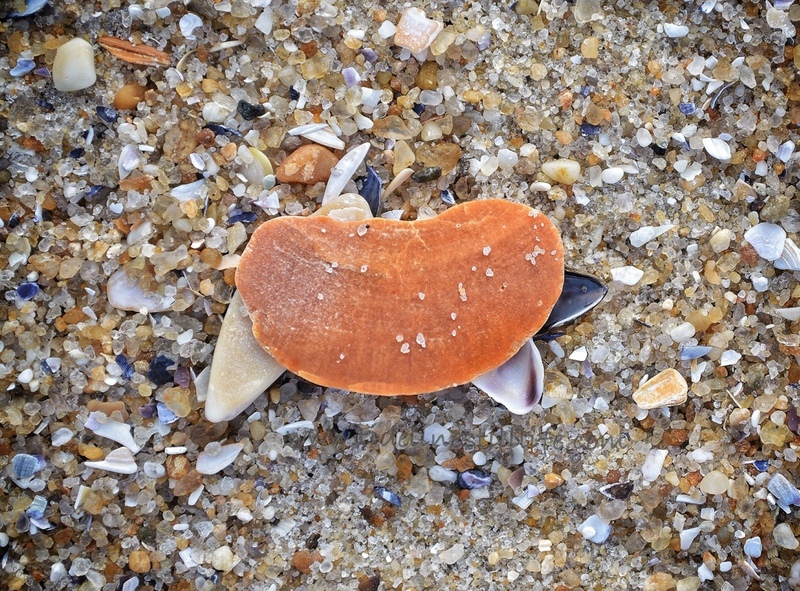 A sea-smoothed piece of shell or a tabletop? With my penchant for personifying language and exercising imagination with inanimate and unrelated objects . . . I choose the latter.